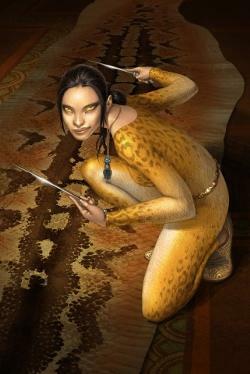 “The Red Pyramid ” is the first book in “The Kane Chronicles “. 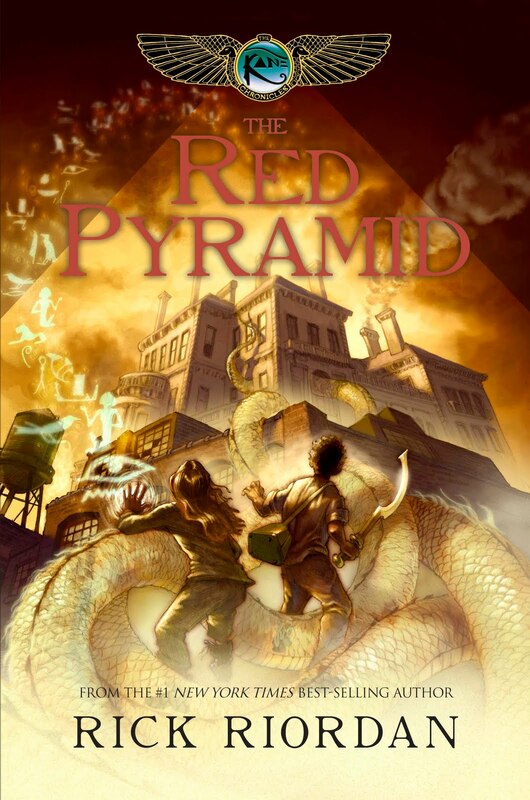 The Red Pyramid is a thrilling tale about two of your everyday kids who are brother sister and have to defeat an angry– wait–did I say two of your ‘everyday kids’. Well what I meant, was more along the lines of–two kids named Carter and Sadie, the most powerful magicians to be born in centuries! Both siblings are jealous of each other; Sadie thinks that Carter is lucky to get to travel around with their father–while Carter thinks that Sadie has the better side of the deal because she has a normal life, with friends, a school to go to, a house, and doesn’t have to limit her belongings to whatever she needs that can fit in a single suitcase for travel. 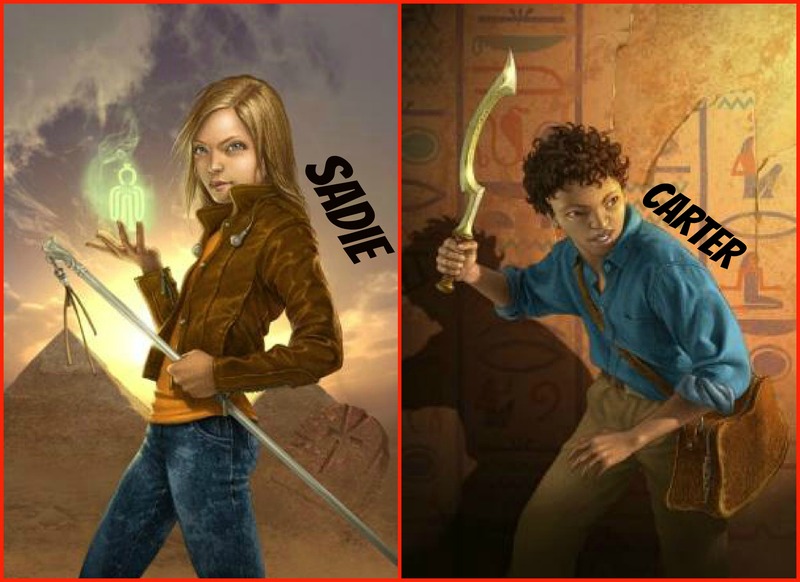 and six ancient Egyptian gods free later–Carter and Sadie find themselves in the household of their magician uncle, learning that they are the most powerful magicians to be born in centuries! And because of that–they are the only ones who can defeat Set–the god of chaos who has some big plans for the earths future! Set the god of chaos. They set out (oh that’s funny; ‘Set’ out) to destroy Set before the sunrises on his birthday. For a kid your birthday is one of the most exciting days of the year. For an adult it’s that day that you become one year older. For the ancient Egyptian god of chaos–well, just forget the lighter, he’ll light his own candles..and he has about 2,000 of them. If you look up “The Red Pyramid” on YouTube, you can find a trailer for it where the author, Rick Riordan is interviewing it. But I liked the music and scenes on this one better. Next Post BC Weather, and Germany? I love this book. Did you know that Set’s name could also be Seth – my middle name (good news is, I am calm! 😉 The opposite of chaos)? Yes I did know that! 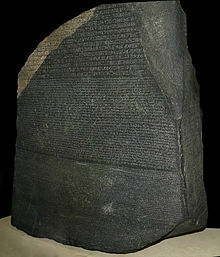 Seth is also the name of a character from a game called The Legend of Zelda and The Ocarina of Time. And yes–the opposite of chaos–plus I don’t think that Set would review books!